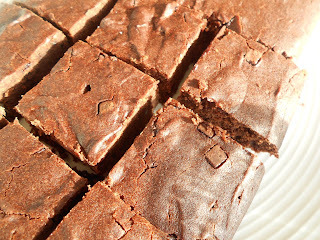 Ewali gluten free brownie mix made vegan... delicious, chocolatey and fudgy! 7) Bake for 20 to 25 minutes. 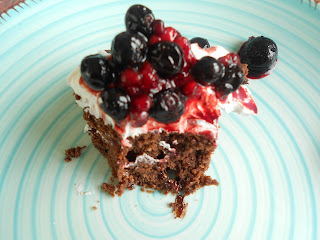 8) Serving suggestion: Red berries and vegan cream.